Set goals. Post accomplishments. Earn rewards. Encourage students. Improve our world. 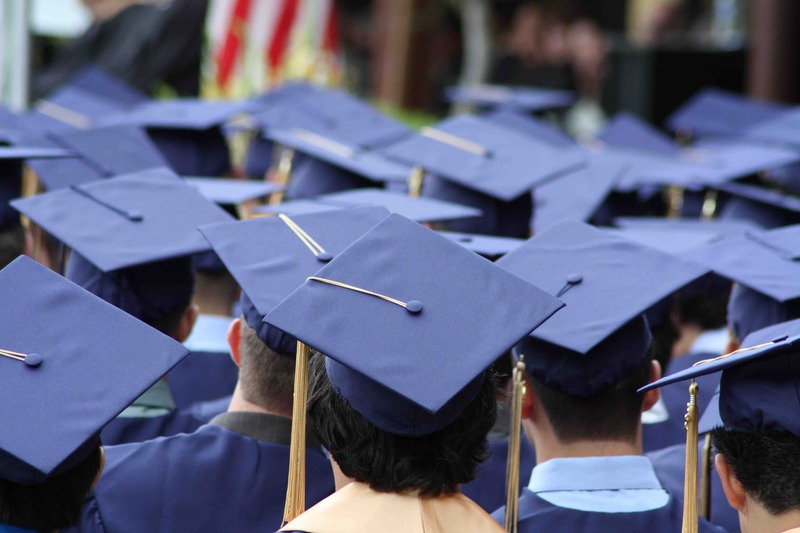 Popscholar helps students own their future by providing them with a FREE platform where they can set goals, post accomplishments, earn PopScholar Dollars, and claim MicroScholarships. Students connect with Sponsors of their choosing and set goals in the Straight A Categories. Students show they are making progress achieving their goals by regularly posting accomplishments. Sponsors earn PS$ for encouraging Students and award PS$ to Students for accomplishing their Goals. Students can use the PS$ they’ve earned to claim microscholarships. Here at PopScholar, we think the purpose of education is to empower students to own their lives and their future. PopScholar helps students take ownership of their education by providing them a FREE platform to set goals and share their accomplishments. Students set goals in the five Straight A Categories of Academics, Activities, Altruism, Art and Athletics. By becoming well-rounded and thoughtful individuals, students will own their lives and their future, and that’s a real Straight A Student in our book! What’s the Straight A Cycle? Students work to complete the PopScholar Straight A Cycle. The Straight A Cycle is completed when a student posts 25 total accomplishments; five accomplishments in each of the five Straight A Categories. Students can keep track of their accomplishments in the Student Stats section of their Portfolio page. 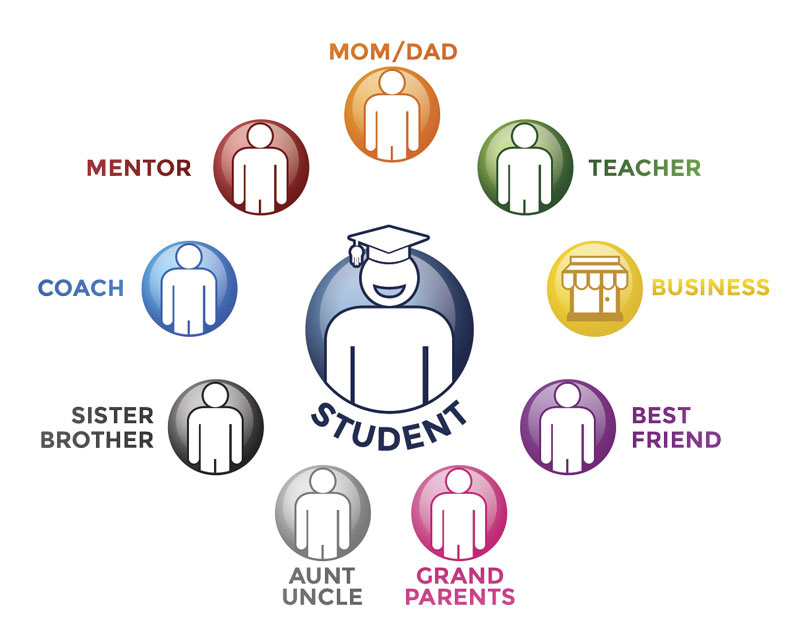 As students post accomplishments, the sponsors with whom they have chosen to connect will see their accomplishments. Sponsors can then respond to the student’s accomplishment by applauding, commenting, and awarding PopScholar Dollars. How do Students earn PS$? 1. Completing their entire profile. 2. Posting at least one accomplishment per day. 3. Answering Challenge questions posted by PopScholar. And many other ways! Use PopScholar and claim your MicroScholarships today! 2. Applauding and commenting on a student’ accomplishment. 3. Sponsors can also purchase additional PopScholar Dollars by clicking here. Reward students you care about and help them claim their MicroScholarships today! What MicroScholarships can Students earn? Getting a $25,000 scholarship for college is great, but millions of students need help paying for basic school supplies, expensive textbooks, and even food every day. Therefore, PopScholar has partnered with TangoCard.com to award students with MicroScholarships in the form of $10 gift cards to the following businesses: Target, Barnes and Noble, Chipotle, and Panera. 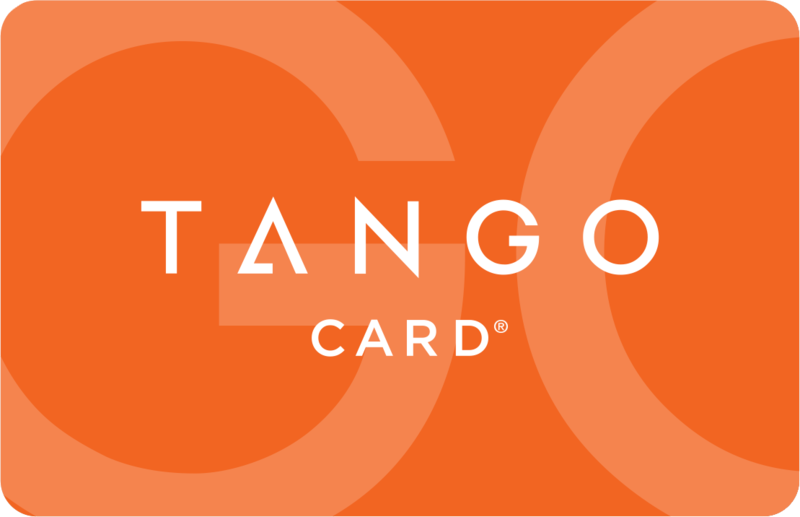 Students can also claim a Tango Card which can be redeemed for over 100 different gift cards from all of your favorite stores! PopScholar is funded by parents and teachers who care about students, their education, and our world. No personal information is ever shared with other companies and you can delete your posts and your account at anytime. As PopScholar grows we look forward to not only more students, parents, and teachers joining our cause, but also socially minded organizations and businesses who want to help us make the world a better place one student at a time. “ My child comes home every day from school and wants to post his assignments on PopScholar. He loves to show off his hard work and read the encouraging comments from his relatives. “ PopScholar helps me stay focused on my goals. It's easier to concentrate and get your work done when you're working toward something, especially when meeting your goals results in real rewards. “ My students love to share their work with me from other classes by posting it on PopScholar. They have more fun with school and work harder when they know others will see it and reward their strong effort. PopScholar was created by teachers, parents and students as a way to make the world a better place one student at a time. If you have any questions please feel free to email us at Help@PopScholar.com or complete the contact form and we'll get back to you as soon as we can. Thanks!